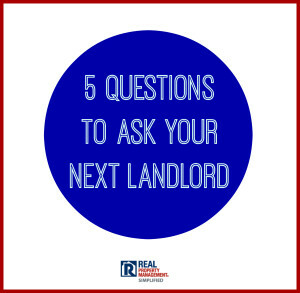 Is It Difficult to be a Landlord? 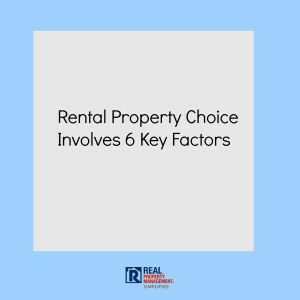 We Get it RENTED! Serving all of SWFL! What does RPM-Simplified do for you? Homeowners Association Friend or Foe? 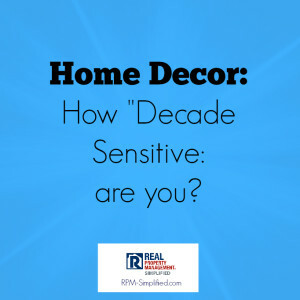 Home Décor: How ‘Decade Sensitive’ are You? 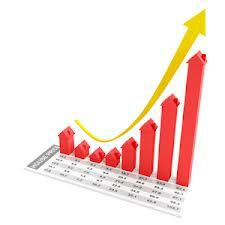 March 2014 Lee County Foreclosure Backlog Trends Click Here for the Full Report! 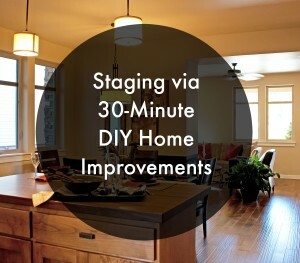 Deferred Maintenance could equal bad tenants! 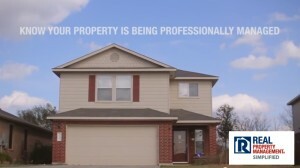 Be Warned: Real Estate SCAMS are happening! Is Buying a Cape Coral Condo Right for You? Is It Time to Move On from Your Fort Myers Empty Nest? 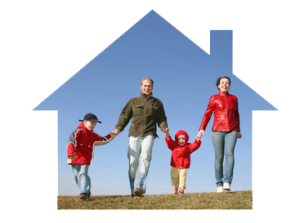 On Selling Your Home in Fort Myers…When It’s Not Even Listed! How to avoid the Nightmare Tenant! Visit the SW FL Military Museum/Library! 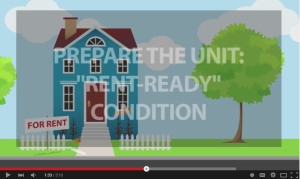 The Basics of Eviction Processing: What Every Landlord Must Know! 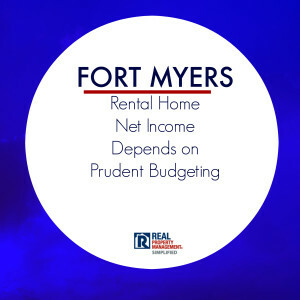 High Tide for Area Ft. Myers Home Investors? 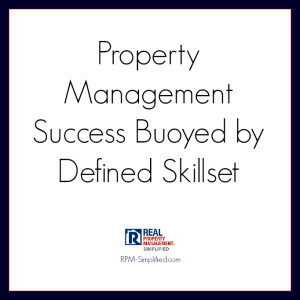 Property Manager Management — it Doesn’t Take Much!